A newly released guideline on urban planning has triggered heated public discussion in China. The government wants to see roads within gated residential communities opened up and added to the public road system. But some residents have expressed concern for their safety, their health and their property rights. For more on this, CRI's Huang Shan reports. The government guidelines released on Monday are aimed at tackling problems associated with urbanization and the growing city sprawl in rural areas. A key aspect of the guideline calls for roads in newly built communities to be opened up to the wider public, and be added to the urban road system, with older communities also gradually being connected to the public road network. Niu Fengrui, an expert from the Chinese Academy of Social Sciences, supports the policy. He believes its a better way to utilize urban land, and improve the road network in built-up areas. "The central government wants to gradually open up all the communities in cities, and refine the traffic layout of blocks. This decision complies with the demand for urban development in China. People want the traffic to become more convenient, but gated residential communities have been cut off from the traffic network, which can impede overall urban efficiency." 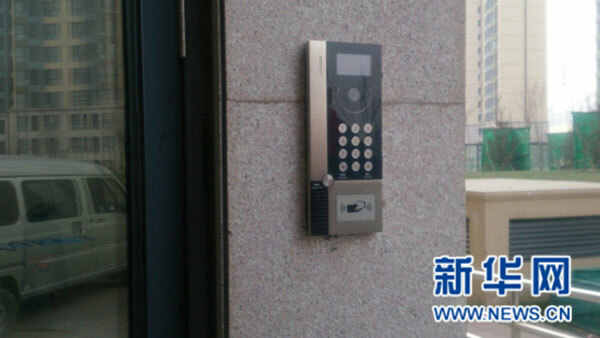 However, according to an online poll on Sina.com, over 75 percent of the 20,000 participants, opposed the idea of opening up gated communities. One citizen, surnamed Zhang, expressed his concern over the potential risks arising from such a decision. "The government wants to expropriate the land in gated communities to widen the roads, but we home owners have to pay for that. Moreover, people and cars from outside will be able to freely enter the communities, which may cause some security problems. As things stand, owner committees can turn to the property management company if any problems occur. After the gates are removed, then who would be in responsible?" The poll also showed that 65 percent of those asked, cited concerns for their health and assets as the top issue in opposing the new guideline. And 85 percent of participants said home owners in older communities opened up to public access should get compensation. Gu Yunchang, vice-president of China Real Estate Association, believes in promoting this opening-up policy, but says newly-established communities may face different issues than more established ones. "For new communities, home owners don't know how much they paid for the public space. Before settling the land transfer issues, it's essential to clarify which roads or spaces are to be opened to the public. And for older, more mature communities, the associated problems would seem tougher. The policy should be rolled out step by step, and the priority should be given to ownership distribution." Some experts have suggested, in the future, the government should clearly tell developers which roads are to be in the public system, and which are to be private.